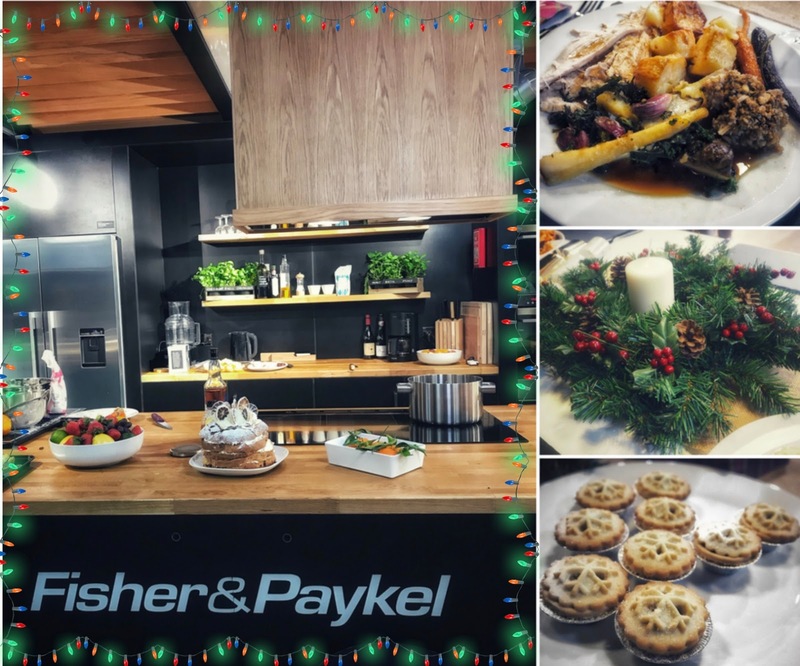 A Christmas dinner event hosted by Fisher & Paykel in their Social Kitchen. 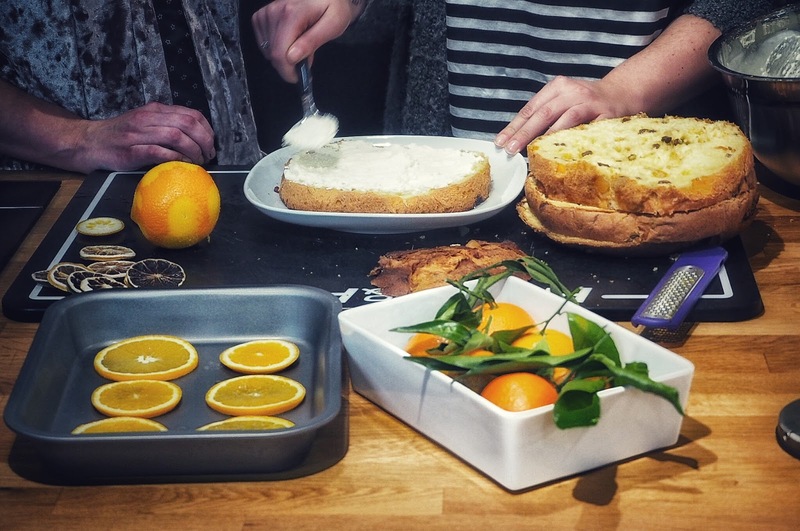 Social influencers cooking alongside culinary creative Clover Hutson…what could go wrong?! I am the type of person who has a roast dinner every Sunday, no fail. It’s a British staple. 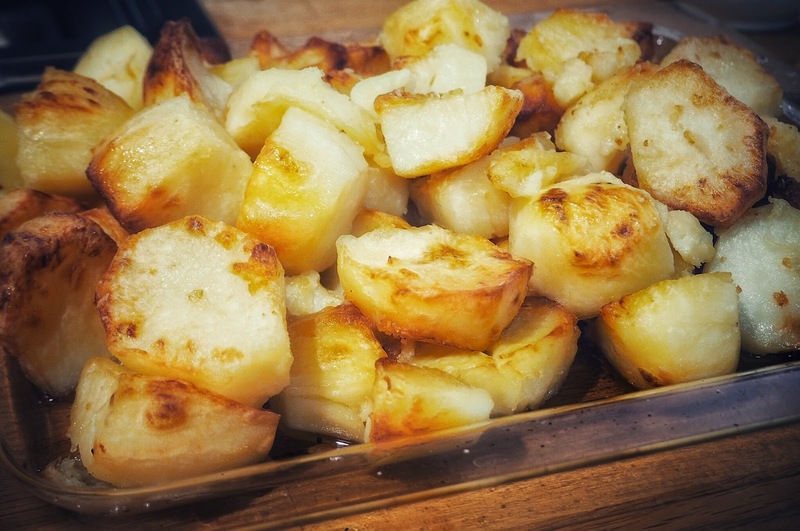 It goes without saying, a Christmas dinner is one of the highlights for me at Christmas and I’d go as far to say if I could choose my last meal, a roast with all the trimmings would be it. 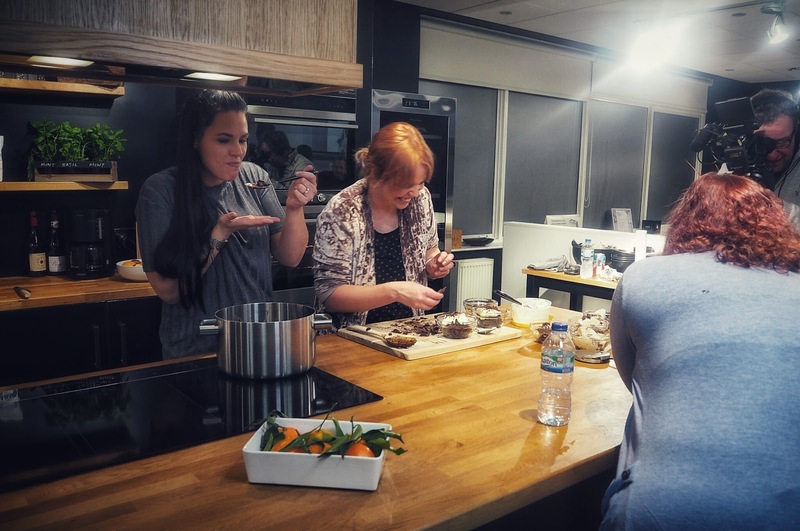 Picture my excitement when I was invited to the Fisher & Paykel Social Kitchen, where not only would I see chef demonstrator and food stylist Clover Hutson in action, I’d also be treated to a Christmas meal. Now, the only thing that I didn’t realise until a few days before attending the event is that us influencers would be assisting with cooking the meal. 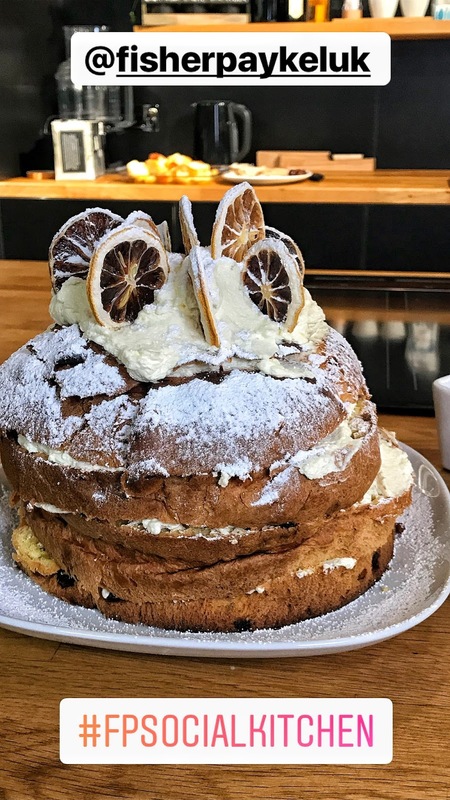 Any family or friends reading this will know, I don’t cook at home…(that’s Adam’s area) so my cooking skills are likely to be somewhere between Gwen from Overboard (hilarious film if you haven’t seen it) and Mr Bean. 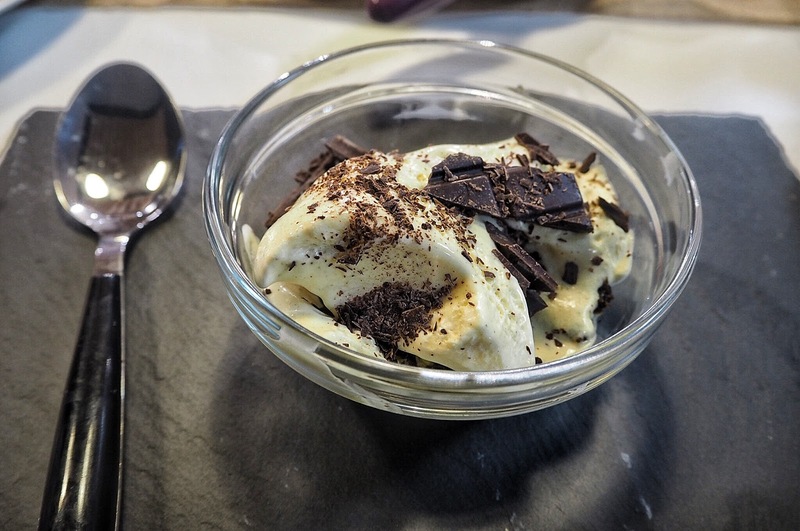 Luckily, Clover was working her magic in the kitchen with very minimal input from us influencers, which meant we had more time to mingle and eat. A Christmas meal is a fantastic way to bring people together to socialise and interact, something I was willing to embrace wholeheartedly! I was in my element. I particularly loved Clover’s vegetable mix, which included blue cheese! 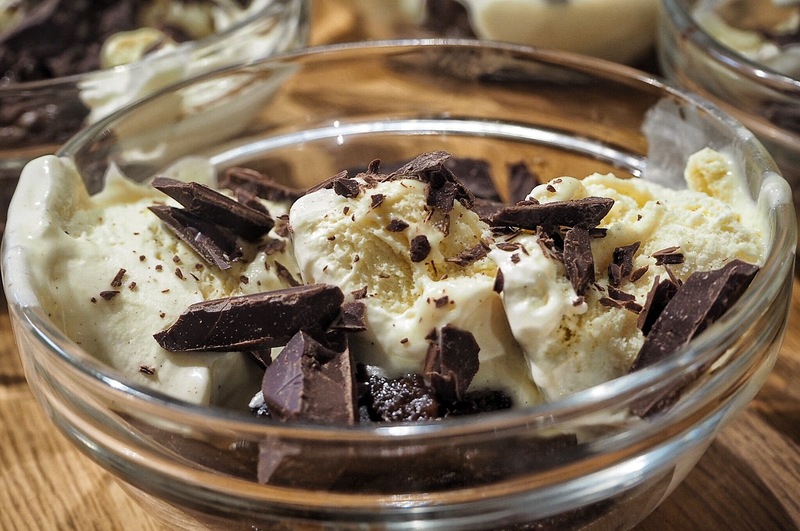 Don’t worry…recipes provided at the bottom of the post! 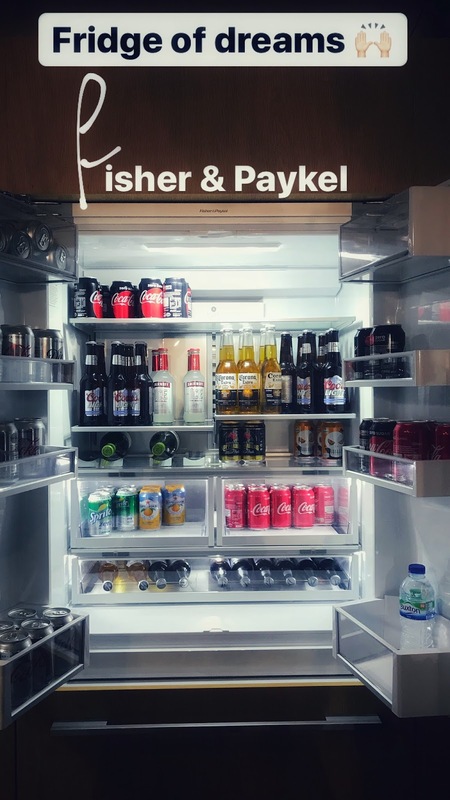 After a very enjoyable meal, we browsed Fisher & Paykel’s selection of appliances including the fridge of dreams, which was not only fully stocked but also has a nifty little wine cooling section. 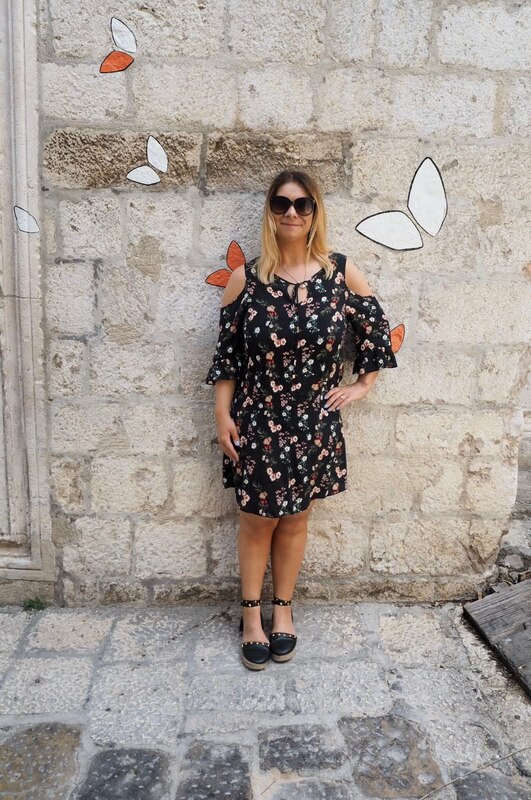 I am very jealous of my fellow blogger friend Amanda who works for Fisher & Paykel, I can imagine Friday afternoons are very enjoyable in this office! 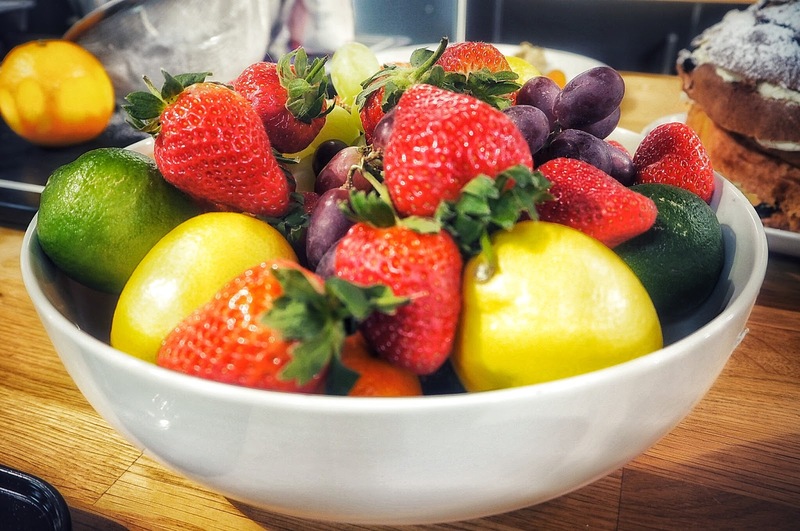 After managing to shirk cooking responsibilities (Clover had it covered), I fully expected to be assigned washing-up duties…. 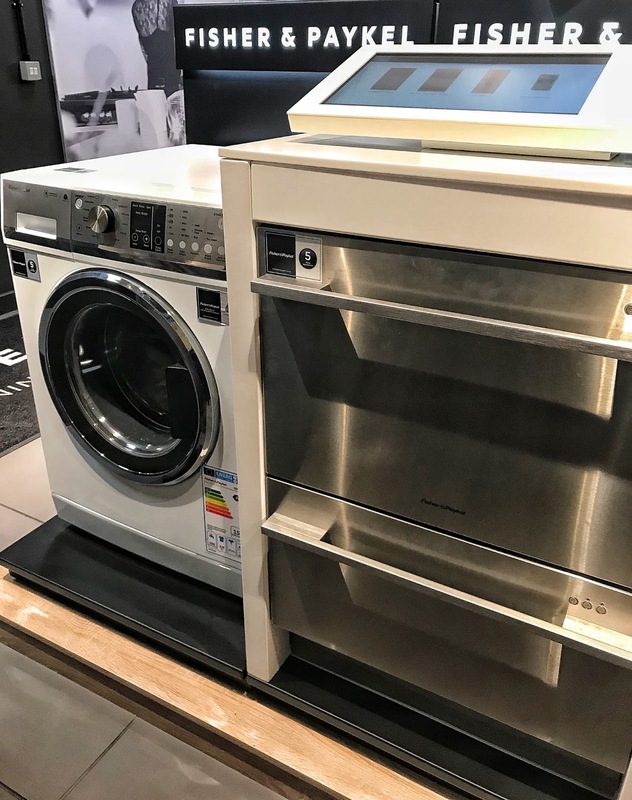 Thankfully, Fisher & Paykel’s dishwasher already had the washing-up covered! Now, this is a Christmas dinner experience I could really get accustomed to! 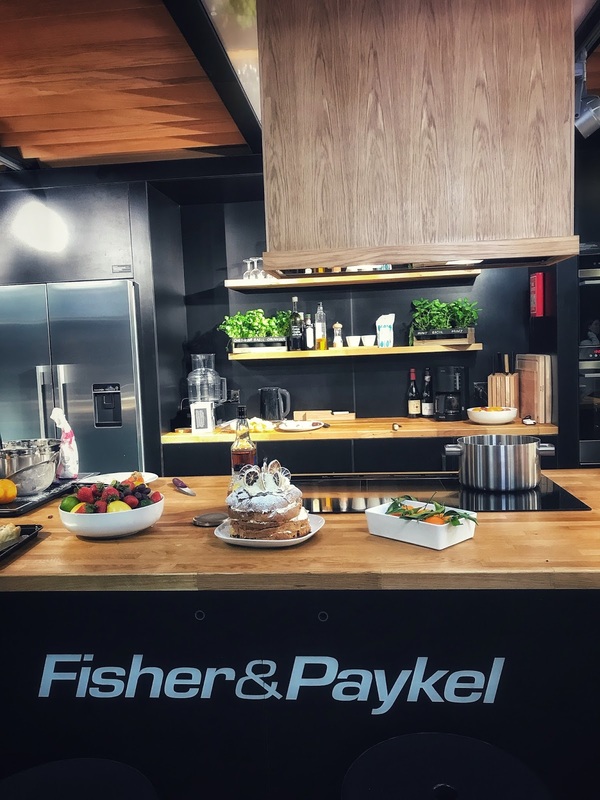 If providing us local influencers with a mouth-watering Christmas meal wasn’t enough, Fisher & Paykel are also active members of the Milton Keynes community. 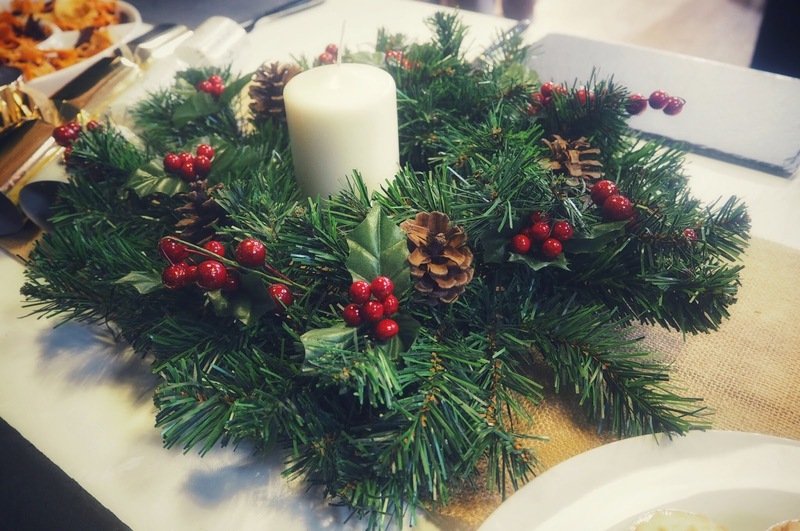 This Christmas the team at Fisher & Paykel are helping St Andrew’s Baptist Church in Bletchley, one of The Winter Night Shelter MK’s locations, which provides the homeless with a bed for the night, a hot meal and company. 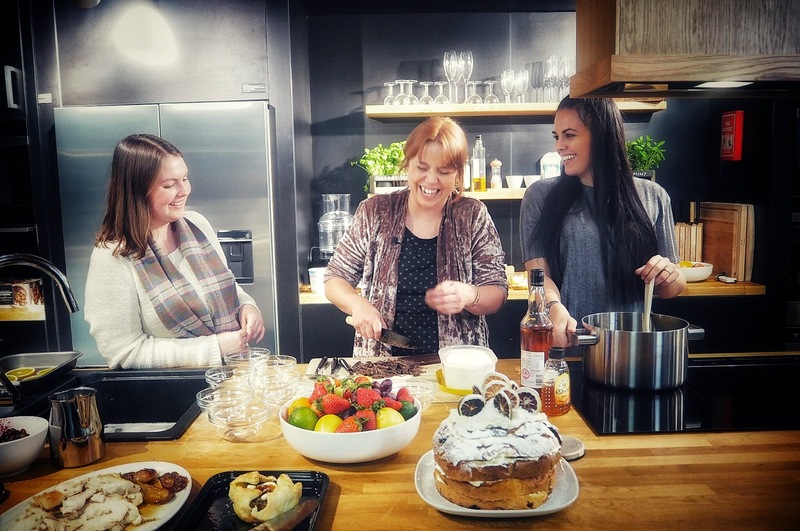 Donating two ovens, a fridge-freezer and washing machine among other items, as well as assigning volunteers to assist the shelter, Fisher & Paykel will be providing invaluable support to vulnerable people living in Milton Keynes. 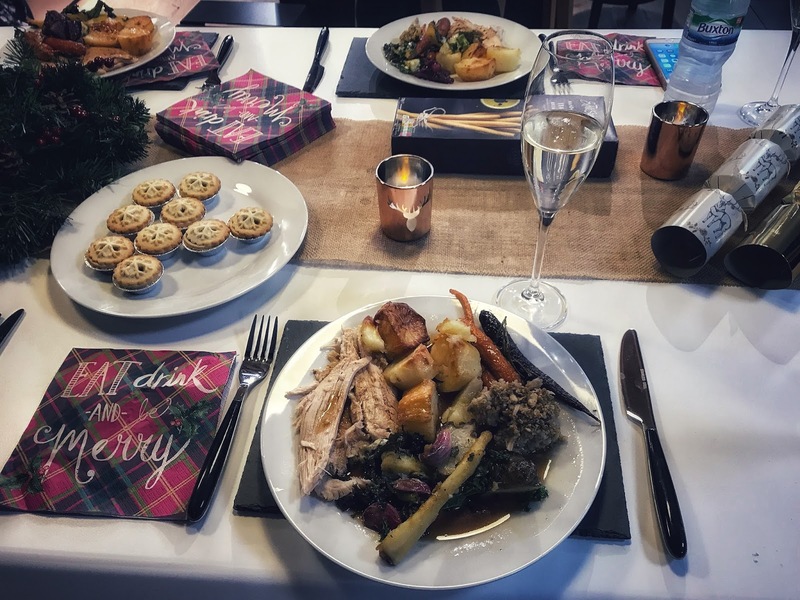 A Christmas dinner is not something to be underestimated and I must take this time to pay homage to a Christmas dinner lost. 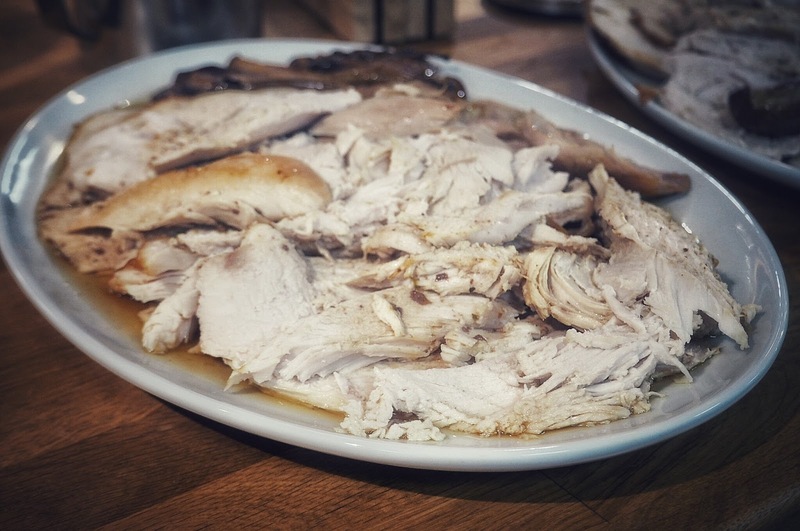 After a somewhat boozy Christmas Eve (many years ago), my mother decided I was too ill to eat my Christmas dinner and proceeded to throw it out, which I hadn’t realised until I was craving it later on Christmas Day. 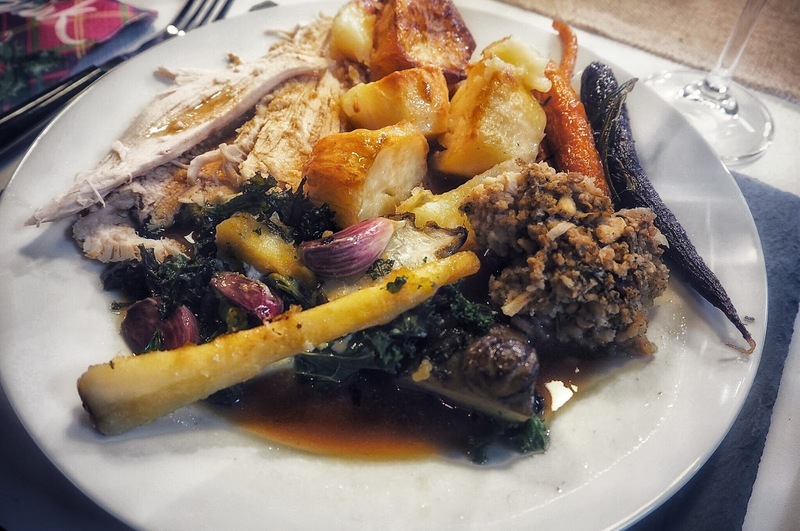 I’d be lying if I said the binned Christmas dinner didn’t still leave sad memories for me and it is certainly something that hasn’t happened since! Experiencing the social kitchen, spending an evening observing both the creative and social interaction that comes with a meal, as well as learning about the charity work Fisher & Paykel are undertaking this Christmas, really drives home the importance of a meal and puts into perspective the things we take for granted. I left the festive evening with a warm heart as-well-as a very full stomach! 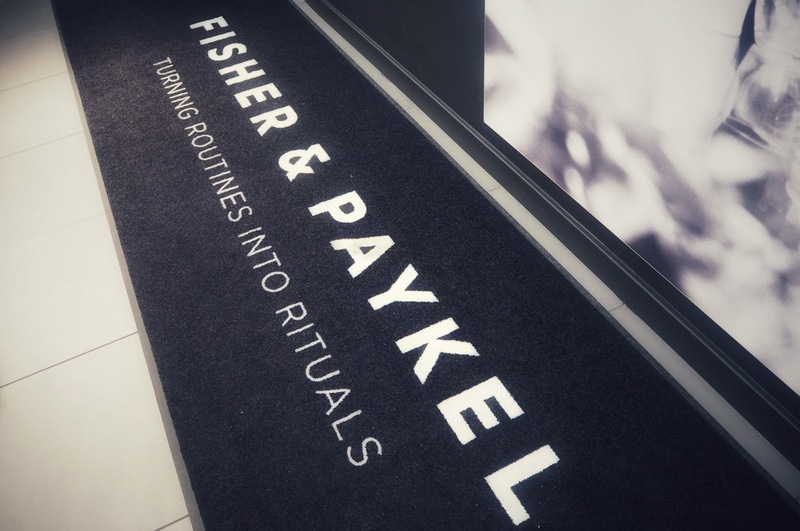 Thanks so much to Fisher & Paykel for a wonderful evening and for the admirable work they are undertaking in Milton Keynes. 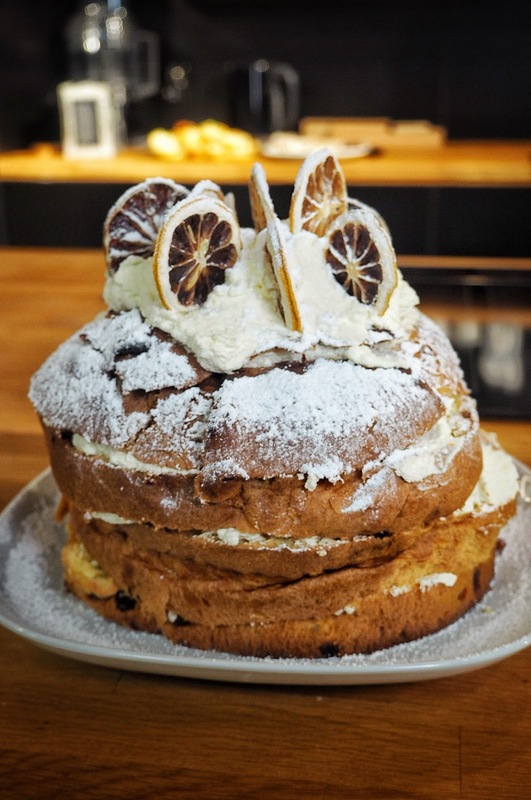 Want some inspiration for your Christmas dinner? 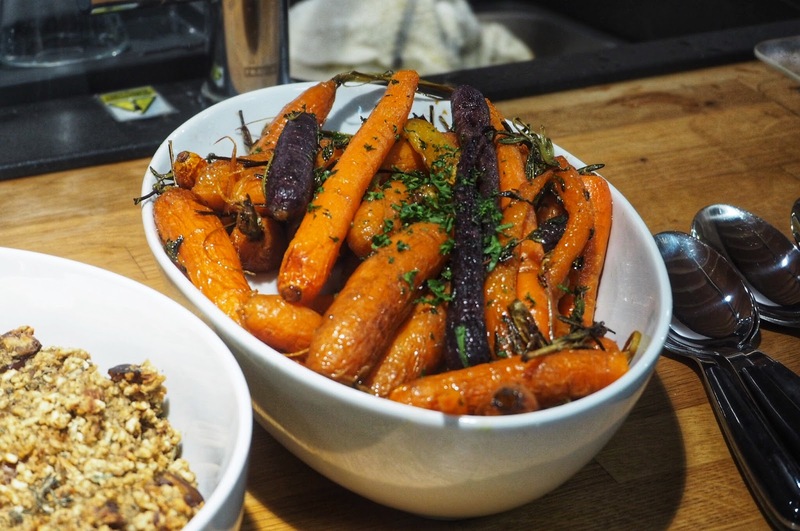 Hope your own Christmas meal is as tasty as the one I experienced at the Fisher & Paykel Social Kitchen. Wishing you all a fabulous Christmas with loved ones, which after all, is what Christmas is all about!